Did you know that AP24 stands for "Anti-Plaque for 24 hours" because of a special ingredient that works like a Teflon? 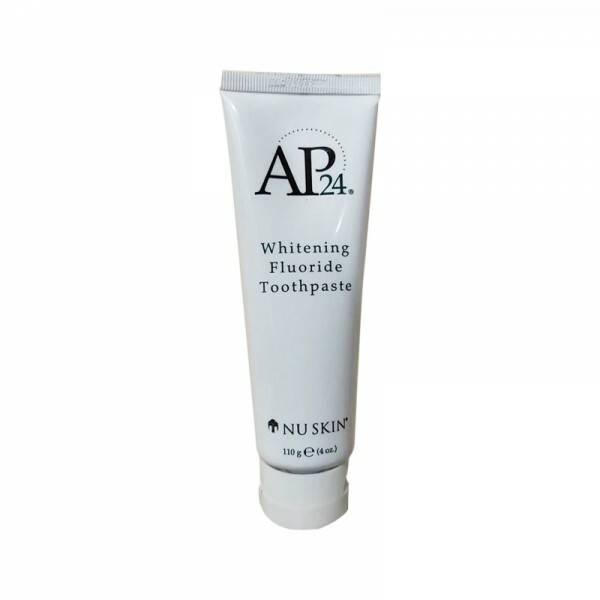 Its whitening effect is actually just a side benefit! Awesome, right? Who does not want to be plaque-free? TEFLON FOR THE TEETH - contains polymers which create a coating that prevents build up of bacteria, plaque, food particles - like Teflon - NOTHING STICKS TO IT and your teeth even becomes GLOSSY! Did you know also that? PLAQUE is a sticky bacteria that stick to your teeth. When plaque is not removed through proper brushing and flossing, it turns into TARTAR. The build-up of plaque can lead to yellow teeth and bad breath and gingivitis or infection of the gums!